Celebrity adoptions have helped transform attitudes toward adoption. Magazines and newspapers feature photographs of movie stars holding adopted children. Often these little ones were adopted internationally. Brad Pitt and Angelina Jolie, for example, have several children of their own and three from other countries (Cambodia, Ethiopia and Vietnam). Madonna’s tots are from Malawi. Sandra Bullock and Charlize Theron are recent Hollywood adoptive moms. In The Goodbye Baby: Adoptee Diaries, I relate that my birth father Giovanni was born in Italy and tell how it cut off I felt from my Italian-American heritage. Years after being adopted, I traveled to San Martino Sulla Marricino, Italy with my birthfather. I saw the house where he was born. I met aunts, uncles and cousins who welcomed me—the American cousin—with open arms. I was filled with joy at meeting people who were “blood relatives,” people with the same DNA. I felt very much at home and at the time wanted to live in that little Italian village forever. How much was I hurt by not being in touch with my roots all along? 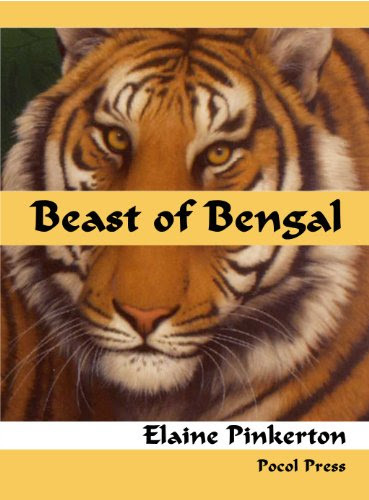 Join Elaine on alternate Mondays for reflections on adoption and sneak previews of her newest novel, The Hand of Ganesa. Until I became a teenager, the answer is not very much. When, at about age 15 or 16, I pondered the question of “nature versus nurture,” I was troubled by the lack of knowledge about my heritage. I felt disenfranchised (though at the time I would not have called it that). Despitethe fact that my new adoptive parents were loving and gave me every advantage, I felt deprived. 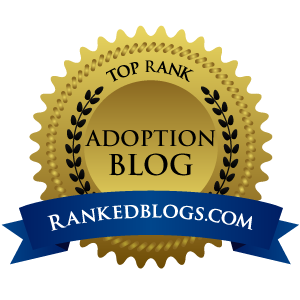 I had been cheated of “the back story.” I strongly urge adoptive parents to provide that “back story”: how he or she came to be adopted and as much as possible about the child’s original parents. Obviously, all of this should be presented truthfully but positively. It requires great care and sensitivity on the part of the parents. The Goodbye Baby: Adoptee Diaries gives readers a case history of adoption’s effects and dramatizes my journey of recovery. Through actual diary entries from the 1950s through the 1980s, it proves how awareness can provide the path to a healthy shift in attitude. The diaries give personal history a living voice in a way that remembrance never can. Reblogged this on Don't We Look Alike?.